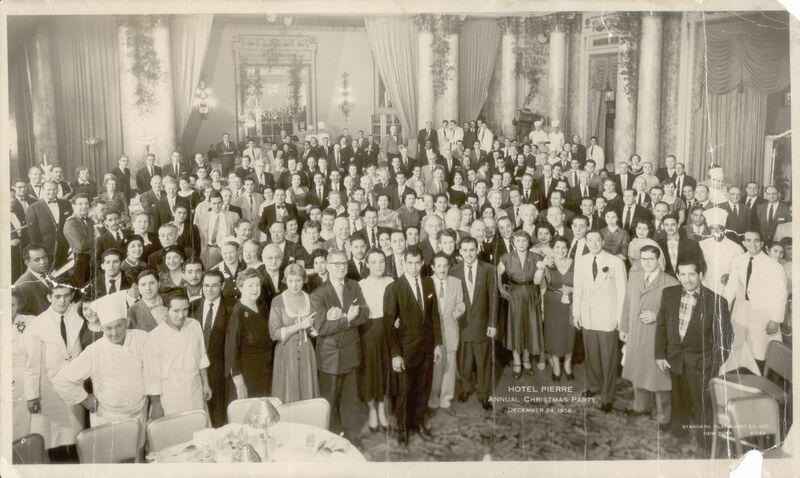 For over 85 years, The Pierre has set the standard for timeless elegance and unrivaled hospitality in New York city. After five years of planning, Frenchman Charles Pierre Casalasco's dream to build the world's most elegant hotel comes true. 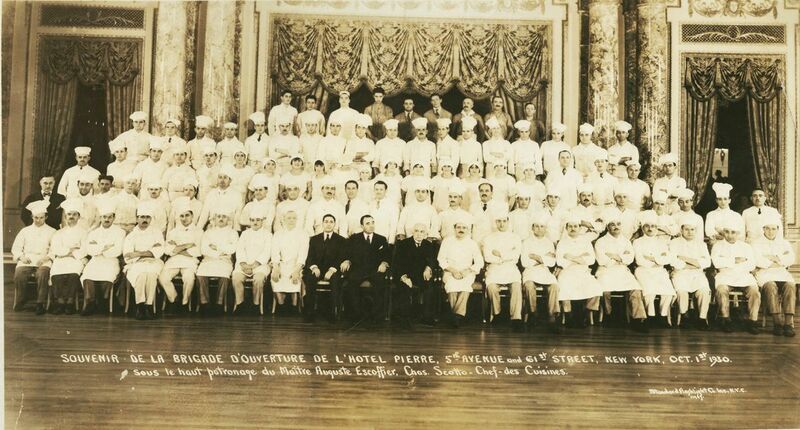 Backed by Walter P. Chrysler, E.F. Hutton, and a group of influential New Yorkers, The Pierre opens its doors on October 1, 1930. The world changes almost overnight. The Great Depression, Prohibition and speakeasies mark the end of the Gilded Age, ushering in the new Café Society. Bond holders take over and ask Charles Pierre to stay on as Managing Director. His first task - transforming his hotel into a playground for this new creative class. 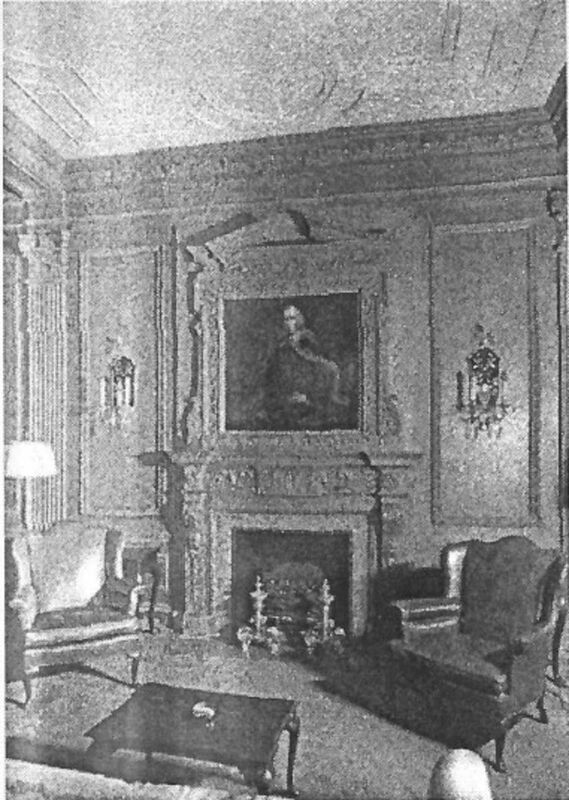 In 1932, the stately Georgian Room was opened with renowned Chef August Escoffier. It was transformed into an Art Deco supper club, ushering in two decades of Big Band entertaining. 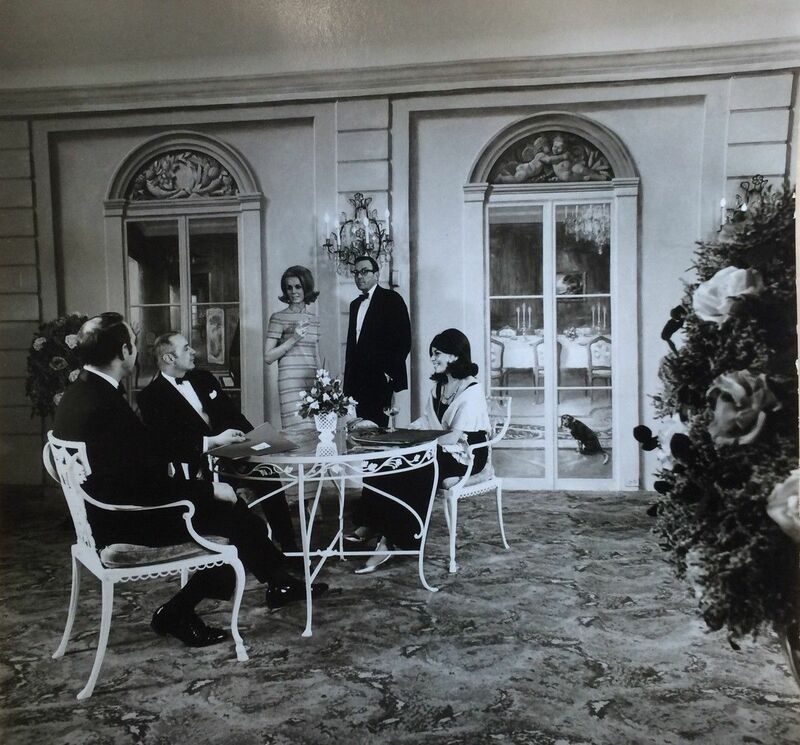 Star patrons included Coco Chanel, who made The Pierre her home when she first traveled to the US, and Henry Fonda, who celebrated his wedding to Frances Seymour in the rooftop ballroom. 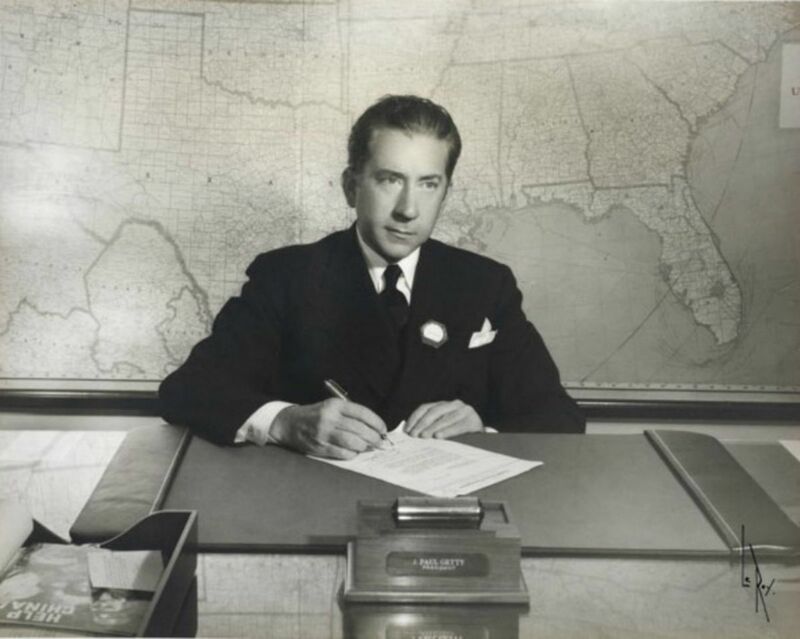 John Paul Getty, founder of Getty Oil, buys the hotel and famously calls it his “only above-ground asset” at the time. 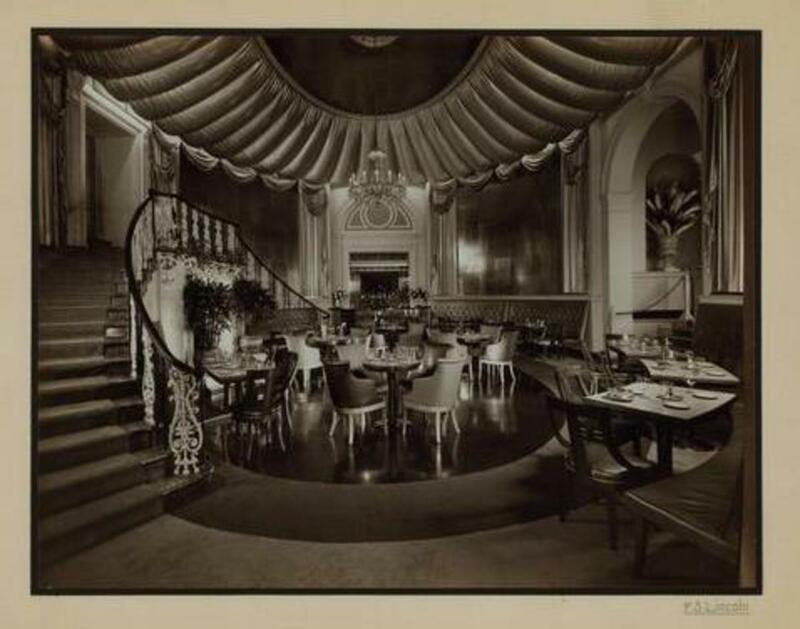 As Hollywood and the Jet Set replace the Café Society, The Pierre transforms itself once more. New restaurants arrive. Café Pierre opens as a casual venue and the Cotillion Room becomes one of New York's most celebrated supper clubs. Together with John Paul Getty, lead architect Samuel Marx continues to transform and innovate, designing The Pierre Grill with an open kitchen where Indian curries are served tableside. 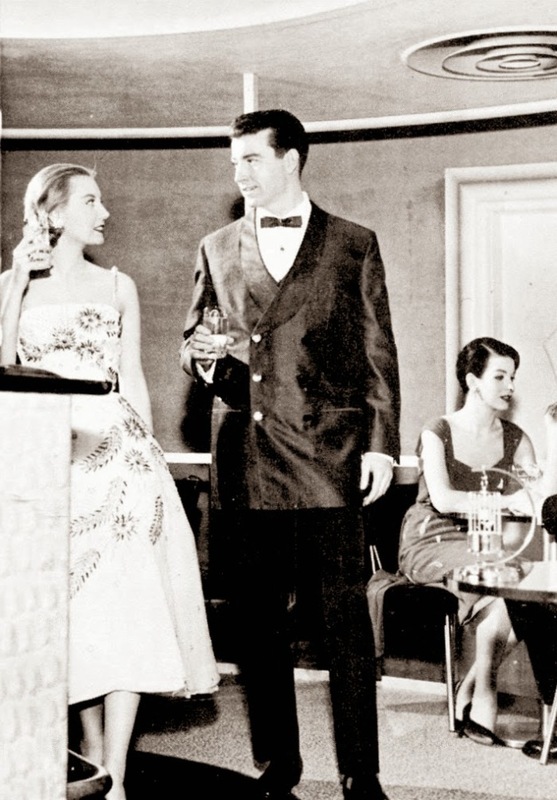 Other innovations include The Birdcage - a glass cocktail bar suspended from the ceiling of The Rotunda – and a larger ballroom, the most modern of its time. 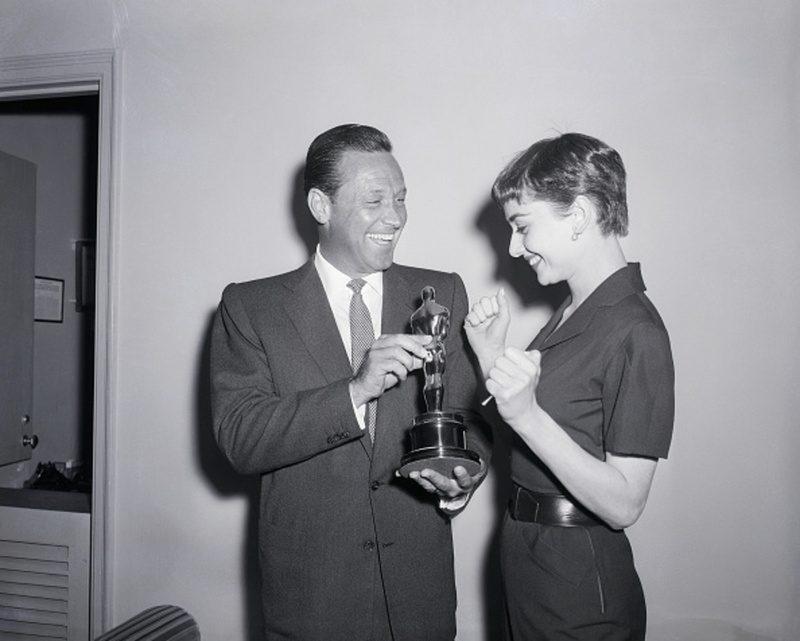 In 1954, frequent guest Audrey Hepburn is honored in a ceremony celebrating her Academy Award for Roman Holiday. She also resides at The Pierre while shooting Breakfast at Tiffany's. By 1956, Getty is the richest man in the world and The Pierre is the center of Hollywood in New York. In 1959, The Pierre becomes a cooperative, with permanent residents assuming ownership of the now hybrid property. That same year, Elizabeth Taylor marries Eddie Fisher and buys an apartment at The Pierre. 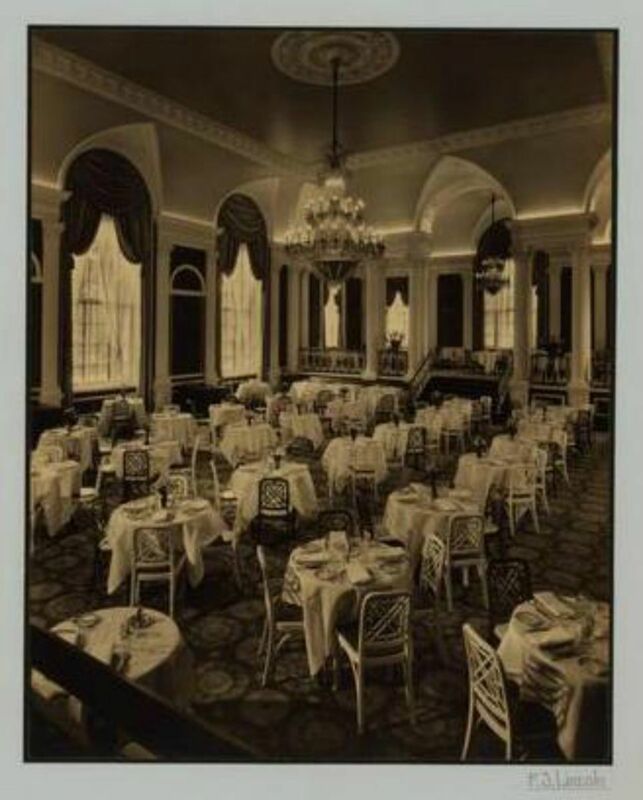 In 1967, Peter Dowling takes over The Pierre, after successfully owning and managing The Carlyle. Dowling quickly transforms the Pierre into his vision of Versailles. 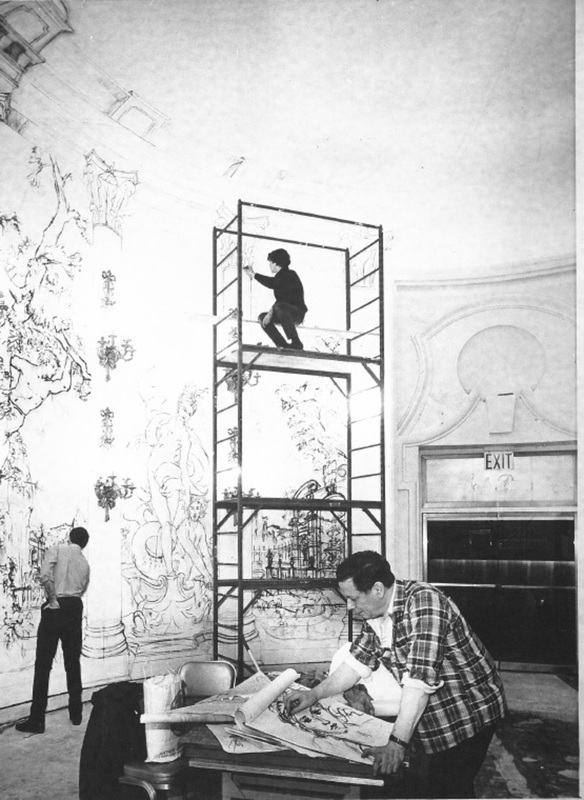 He removes The Birdcage and commissions the iconic hand painted murals that still adorn The Rotunda. Much of the elegant, classical look of the hotel today can be traced back to him. By this time, the Beatles have arrived in the US, and big bands and supper clubs are no longer in vogue. The Pierre adapts yet again, opening a nightclub called La Foret, where famed restaurateur Sirio Maccione begins his career. The Cotillion Room and Roof Garden Terrace are both transformed into ballrooms. "I discovered New York from The Pierre". During the 1970's,The Pierre becomes the center of the fashion world in New York. Valentino hosts couture shows at the hotel. Karl Lagerfeld, Cher and Barbra Streisand are all regulars. In addition to hosting galas, social events and the most opulent weddings, The Pierre's legendary ballrooms and entertainment spaces remain the premier venue for such notable fashion industry events as the Women's Wear Daily Awards and L'Oreal's Women of Worth Honors. 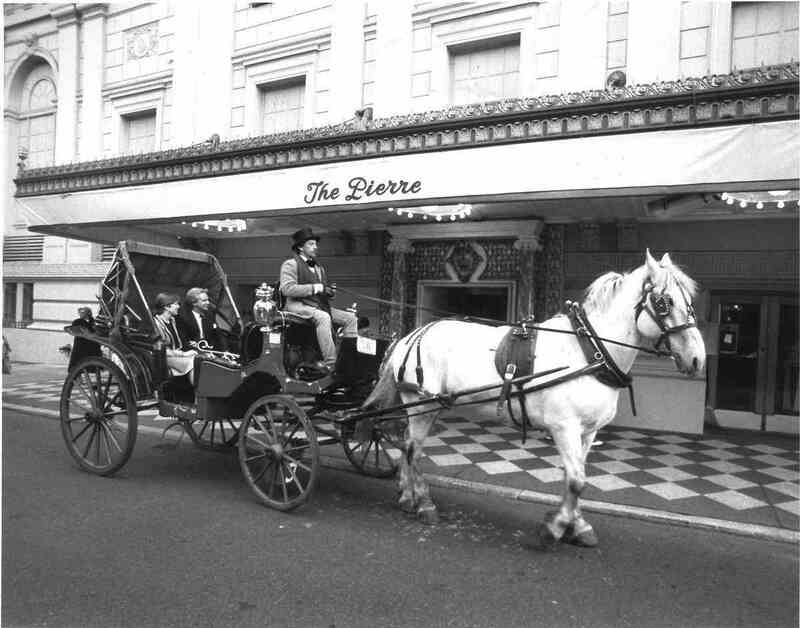 In 1973, Hotel Pierre is officially renamed The Pierre when it becomes a Trusthouse Forte property. Legendary British hotelier, Sir Rocco Forte introduces afternoon tea at the hotel, a beloved tradition that continues today. 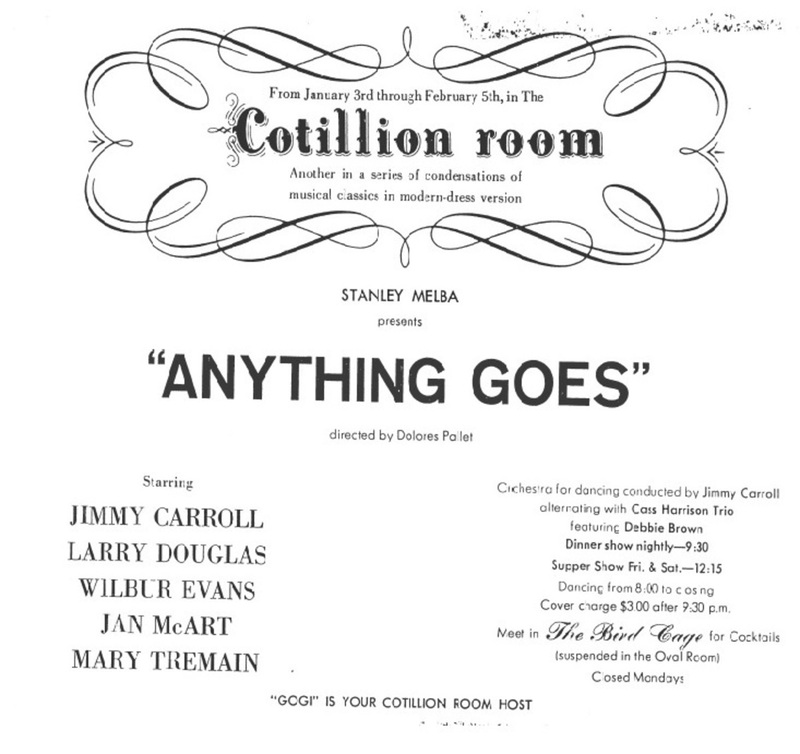 In 1981, the hotel is designated as a historic landmark by the New York City Landmarks Preservation Commission. 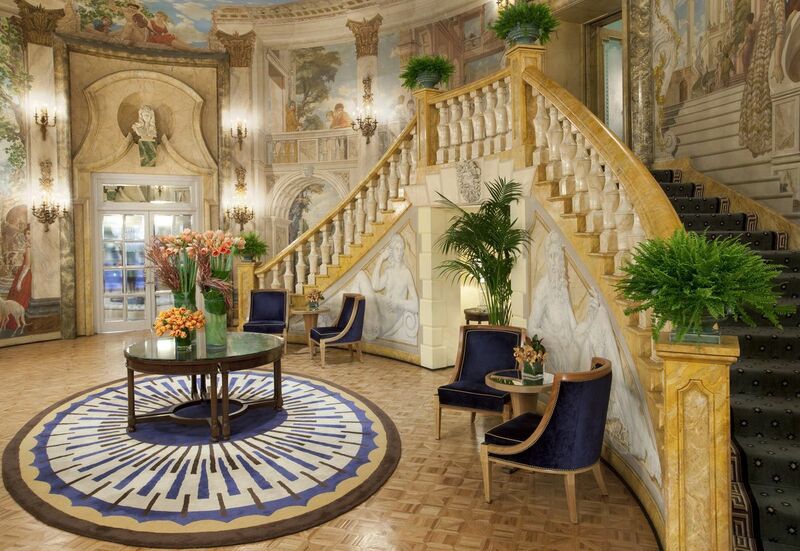 The Pierre becomes the U.S. flagship of Four Seasons Hotels, launching the brand internationally to great success. The hotel continues to attract icons from the worlds of fashion, art and entertainment. 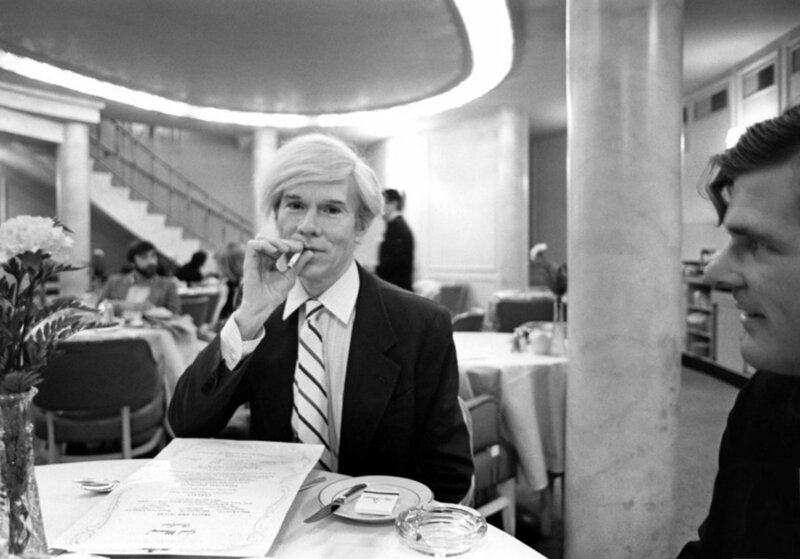 Regulars include Hubert de Givenchy, Yves Saint Laurent, Andy Warhol and Liza Minnelli. Actress Mary Tyler Moore celebrates her wedding to Dr. Robert Levine. 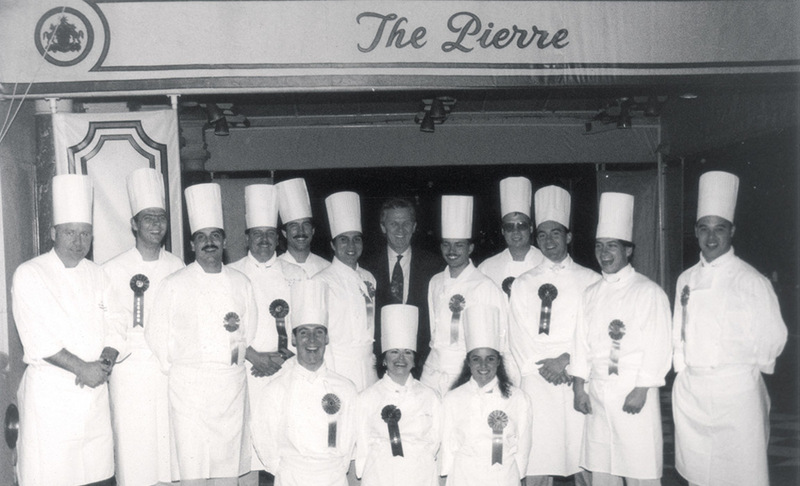 In 1995, The Pierre gets a new copper roof for its 65th anniversary. 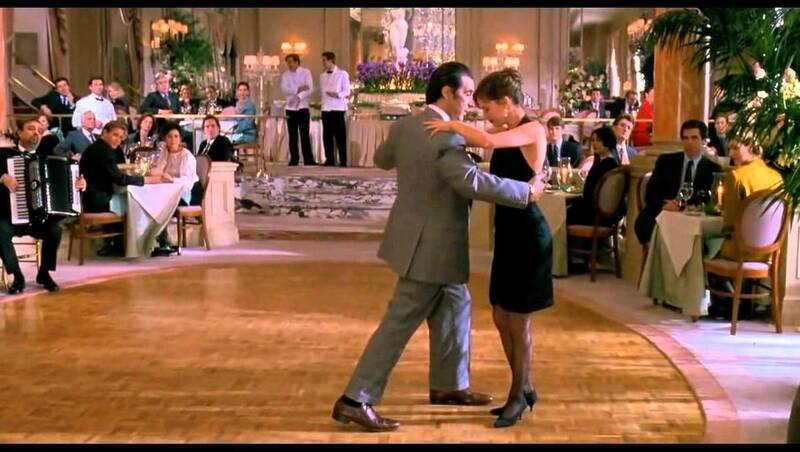 The hotel is ready for its close up when it becomes a featured location in key scenes from movies including Scent of A Woman, Joe Versus The Volcano and Meet Joe Black. Identifying The Pierre as an ideal property for entering the North American market, Ratan Tata, chairman of The Tata Group, approaches Four Seasons about taking over the hotel. In 2005, The Pierre joins the prestigious collection of Taj Hotels Resorts Palaces Safaris, a subsidiary of the Tata conglomerate. In 2009, the hotel undergoes its largest full-scale renovation since John Paul Getty, now honored with the Getty Suite (1025). The space once occupied by The Pierre's Gentleman's Library in 1930 becomes Two E Bar & Lounge, a Neo-Classical venue offering coveted afternoon tea and live entertainment. In 2016, hailed by The New York Times as one of New York's most spectacular gathering spaces, The Rotunda reopens after a complete restoration. 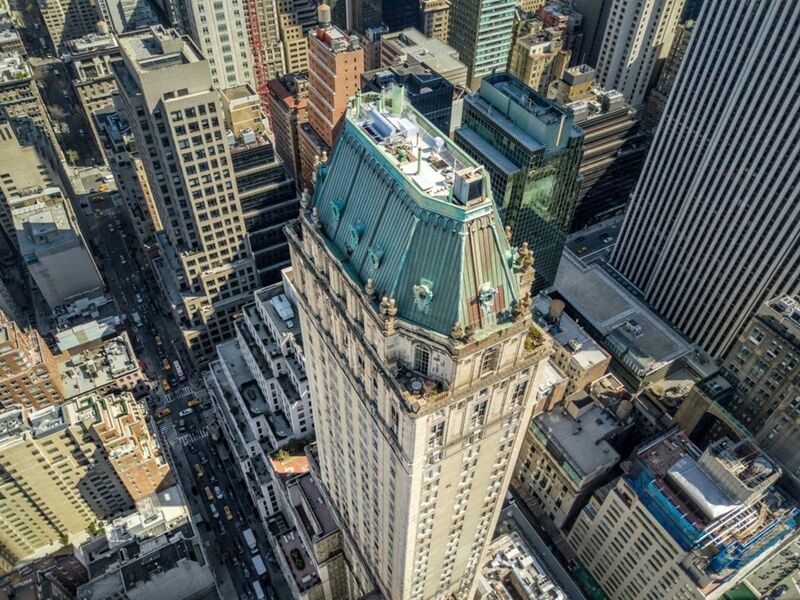 In 2017, The Pierre opens Perrine, adding outdoor terrace seating overlooking Central Park. The signature restaurant offers a vibrant combination of seasonally-inspired fare and daily specials of vintage Pierre classics, including a Coq Au Vin featured on the 1930s opening menu. 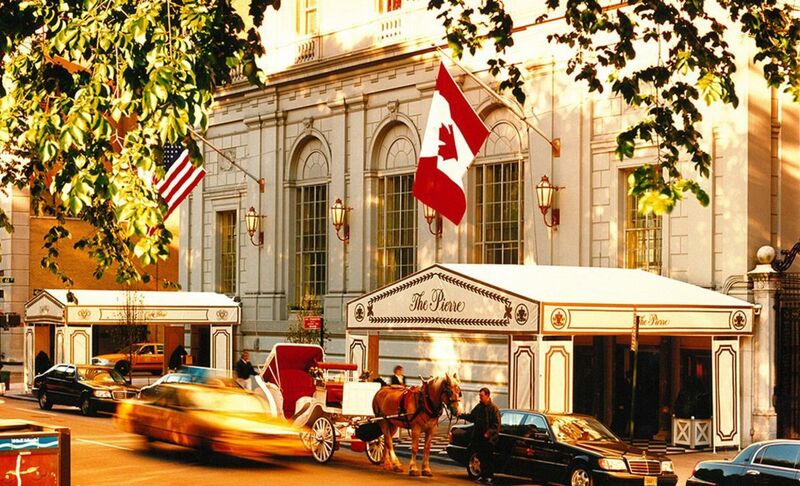 The one hotel in New York I love to stay in--my namesake, The Pierre. 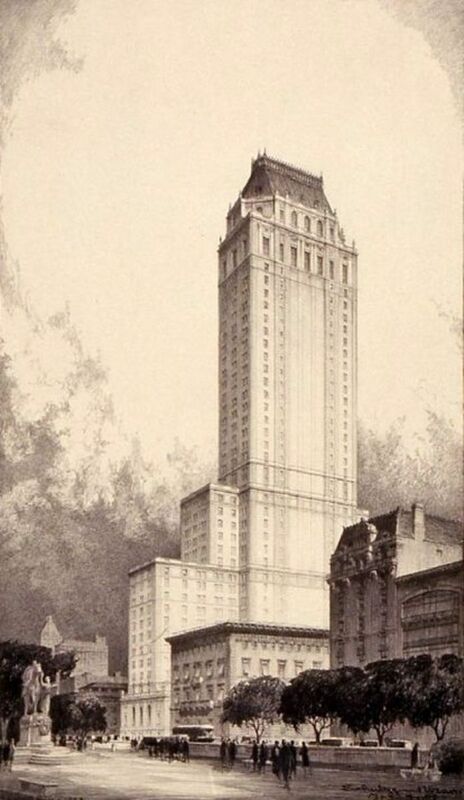 When we were looking to establish a hotel in New York, we aimed our sights at the top: The Pierre.